I'll have to admit that because of the largely depressing nature of this drama Mother (2018), a Korean version of a popular Japanese drama dealing with child abuse and child kidnapping, I started and stopped this drama several times before I finally decided to take a deep breath and plunge into it all the way, then basically marathoned it over three days' time. (The show ended mid-March but I didn't finish it until late May!). I don't ordinarily rejoice at watching any show or film that shows an innocent child being tortured by adults to the point where concerned bystanders try and do something to save her, even depicting one substitute teacher putting her own life at stake to help her student. I wish child abuse didn't exist in the world but since it does I think it's necessary once in awhile to focus on it in a drama and heighten people's awareness of this world problem, unpleasant though it may be. I decided that I really needed to complete this drama for one big selfish reason: my huge respect for lead actress Lee Bo Young (I Hear Your Voice, a much beloved drama of mine in my Top Ten K-drama List out of hundreds watched). This was her second drama after having her first baby with her own husband, actor Ji Sung, and obviously her maternal feelings for her own child were easy to tap into for the emotions of this story, making her performance glow with brilliant pathos, quite unlike anything I'd seen from her before. The child actress Heo Yool, playing the little abused girl, won the role over 400 other Korean child actresses auditioning for the part, which shows you just how perfect they thought her casting would be, and it was; she was a phenomenon in the role and I'm sure Mother has launched her own new acting career into the stratosphere. Just the girl's smile would melt your heart, let alone her flawless performance. A long time bird researcher and enthusiast, a substitute teacher named Soo Jin Kang (Lee Bo Young) becomes concerned about a girl child in her homeroom class named Hye Na Kim (Heo Yool) to the point where she talks about her concerns to others on the school's staff, and her own personal friends as well. The child is dressed shabbily, seems malnourished, seems to be a little "out there" mentally (still unable to read very well and she's nine years old! ), and sometimes shows up at school with bruises on her body, thereby making her an easy target to be picked on by other kids in the class who can sense she is different and comes from a questionable home. 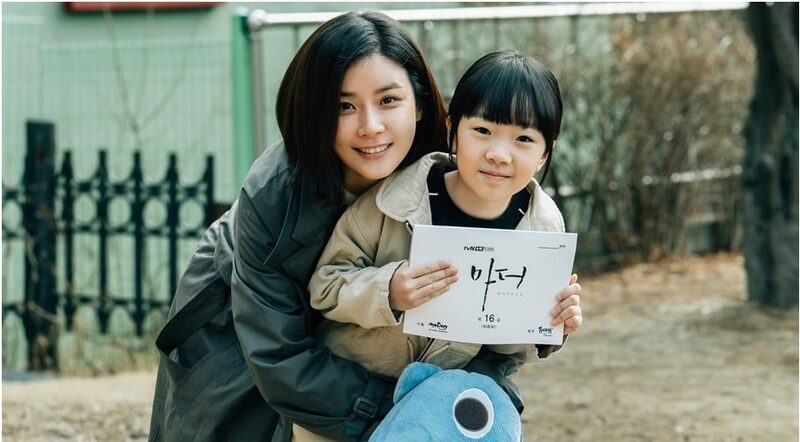 Soo Jin tries to befriend the girl and earn her trust, to help the child admit that something is wrong at home, but the girl always makes excuses for her mother Ja Young Shin (Ko Sung Hee), who works long hours in a retail store selling makeup. (This is actually quite common in abused children, they are terrified to give their parents away). Eventually the law is called in to investigate her home; a very inquisitive detective named Chang Geun (Jo Han Cheul) is assigned the case, tries his best, but because of the weak laws in the area of child abuse in Korea which favor parental rights, he can't get very far in learning the truth, that Hye Na is in fact severely emotionally and physically abused on a regular basis by her mother and semi-live in boyfriend, the scary and obviously mentally ill truck driver Seol Ak (Son Seok Goo). In flashbacks we learn that Seol Ak deliberately targets single mothers to have affairs with, just so that he can get close to their children to abuse, and eventually, kill them. This heightens our concerns for little Hye Na even more. Will she be his next victim? Before we can wonder too much about it, her mother ends up being the one who commits the most unforgivable act: after she comes home from work and sees Seol Ak putting makeup on Hye Na and getting close to her in an insidious way, she hits the child brutally and puts her in a trash bag outside on a bitter cold winter night. She then tells Seol Ak she wants to go to a movie! "You do realize," he says smiling in his twisted way, "that by the time we come home from the movie she'll be dead?" "I don't care! Let her die!" says this "mother" and off this "couple" goes, leaving Hye Na in shock in the garbage bag, having overheard her own mother say she doesn't care if she dies. This horrible scene will come back later to haunt the selfish Ja Young in a big way. Teacher Soo Jin soon thereafter walks by Hye Na's house to check on the status of the home and in shock sees the garbage bag moving! "Hye Na?" she cries, and rips open the bag to see the pitifully abused child inside. She instantly decides to kidnap Hye Na away from her horrible home situation since the law was so impotent to save the child. She plans with the child to make it seem like she might have fallen into the ocean and drowned and they take off incognito on buses and trains, with Hye Na dressed as a boy and given a new name Yoon Bok, with the intent to hide far away from the child's hometown. Soo Jin even tries to get a fake passport for Hye Na so she can take her to Iceland (where a scientific research job studying birds awaits her) but those passport criminals are arrested and Soo Jin and Hye Na have to escape again. They end up back in the orphanage that Soo Jin grew up in as a child, which is now closed up and abandoned, except for Soo Jin's old and frail caregiver still hanging out there trying to avoid being taken away to an old folks' home. The woman takes care of them for a short while, but eventually Soo Jin and Hye Na are back on the road again when the old woman is hauled away by authorities. In flashbacks we learn that Soo Jin had been abandoned by her own mother at the orphanage as a young girl of six but for a long time we don't learn the reason. Perhaps her own childhood experience has given her more empathy for a child in trouble, and during their long journey together Soo Jin and Yoon Bok become a loving mother and child pair, making the point in a big way that being a good mother is based on love, not biology. Eventually Soo Jin thinks she has no one else but her own family to fall back on when she runs out of money, which includes her very rich famous actress mother Young Shin (Lee Hye Young, who played So Jisub's biological mother in I'm Sorry, I Love You) who is presently suffering from terminal brain cancer, and her two sisters, homemaker and mother of twins Ye Jin (Jeon Hye Jin) who is married to a prosecutor, and Hyun Jin (Go Bo Gyeol) who is working as a reporter (what a convenient plot set up that was!). At first she hides Yoon Bok's existence from them all but eventually through some dramatic circumstances the truth is revealed (it always is with secrets in K-dramaland!). Soo Jin also discovers that her biological mother Hong Hee (Nam Ki Ae) lives in her adoptive mother's town, and has for 27 years (!) just so that she could watch Soo Jin grow up from a distance. At first after the discovery their confrontations are acid in tone but eventually with time and honesty and forgiveness their feelings for one another begin to soften and even become loving. Hong Hee actually helps them try to escape at times. Watching all these developments from the sidelines, and helping out legally when he can, is the famous actress mother's long term financial and legal advisor Jae Beom (Lee Jung Yeol), a fatherly figure for them all. There are some surprising revelations to come out about him, too, by the end of the story. a lead role instead of second banana all the time, I mean, really! Another support system comes from a local doctor named Jin Hong (incredibly handsome Lee Jae Yoon, Secret Message, Cheers To Me!) whom Soo Jin's adoptive actress mother has introduced her to, hoping to make them a couple; unfortunately having a husband is the furthest thing from Soo Jin's mind! However, the doctor helps them on numerous occasions medically, without turning them in to police, and even rescues them both at a crucial time. On top of all that he happens to be a bird lover, too. Awww! Obviously images of birds flying in the sky in this drama are a big metaphor for mother and child flying away from the agony of their old lives to try and find a new place to live in together and start a new future. Recognize the father and son cameos in the beginning of this scene? Eventually, despite Soo Jin and Yoon Bok evading the police for so long the audience senses that time will run out for this deeply bonded mother-daughter pair ... and when that moment came I sobbed like a baby (above). However, that's still not the end. 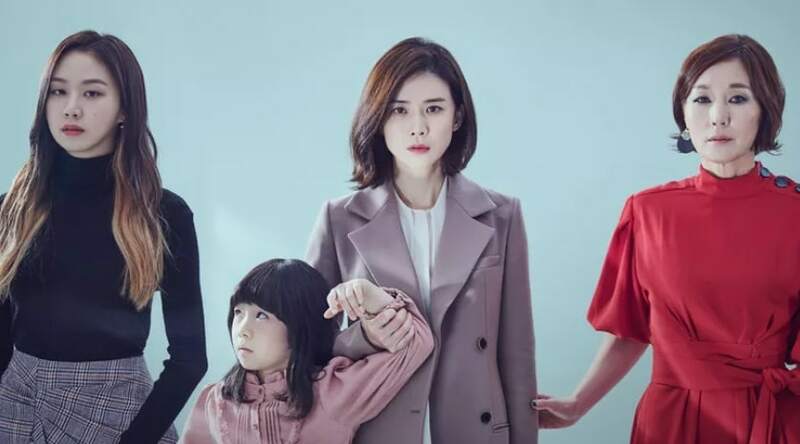 More surprises are in store for everyone involved -- even the dastardly biological mother of Hye Na, and her evil live in boyfriend (if there was ever a show that warns women about the dangers of putting live in boyfriends first above their own children Mother is IT!).  Mother gets super high grades for its quality all over the internet. I gave it an A instead of an A+ just because of a few overly manipulative events depicted in the drama that I thought were unrealistic. I am very picky about which shows get my ultimate grade of A+ and a few of the nonsensical things happening in this drama just didn't seem legitimate to me. Plus I know that if I were ever in a situation like Soo Jin's I would take all the money I had and lay low in some hamlet for a year or two under fake names and wouldn't contact ANYONE from my past, or the child's past. Once someone does that they are simply laying the groundwork to be caught.